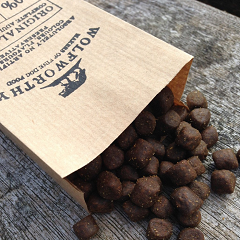 Tails are giving away free dog food (£1 P&P). Simply register by clicking ‘GET OFFER’ below and fill in all the details about you and your dog and get a 2 week free trial for their dog food service. Each food pack is personalised towards your dog to make sure they’re getting exactly what they need!